Once again, the new season has arrived with another baffling lexicon of ‘must-haves’ for the style-conscious. Are you Neo Boho or Utilitarian? 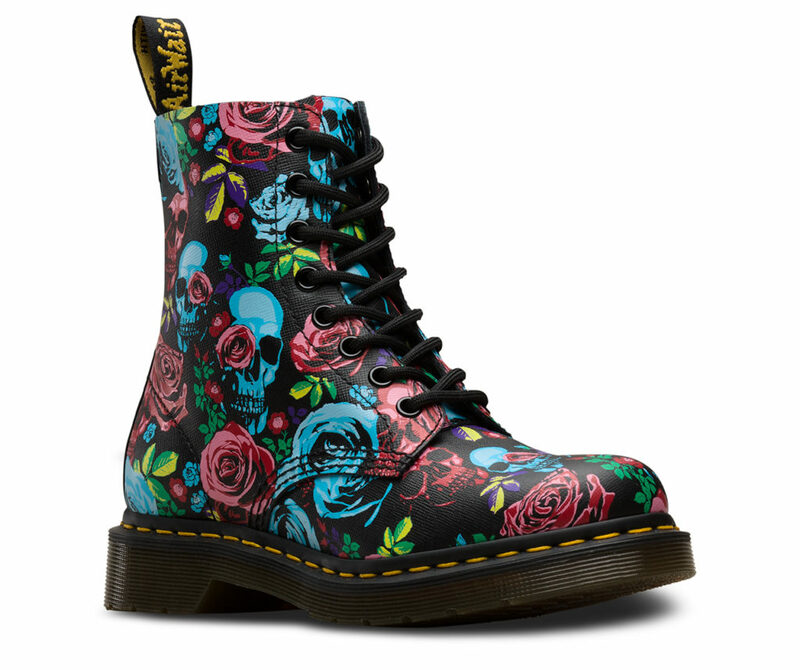 Will your prints clash correctly? Where are you on the Colour Wheel? 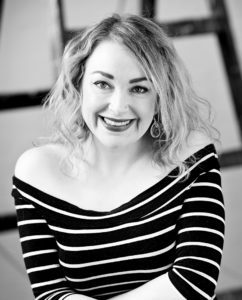 To help you find the fabulous and foil the faux pas, The Exchange’s regular guide to all things stylish, Nottingham designer Susi Henson, offers her take on the new season’s key looks in SS19’s Trend Settings. Just as we were getting over the January blues and anticipating the usual flurry of snow, Spring made an unusually early arrival and instead we got snowdrops and sunshine. 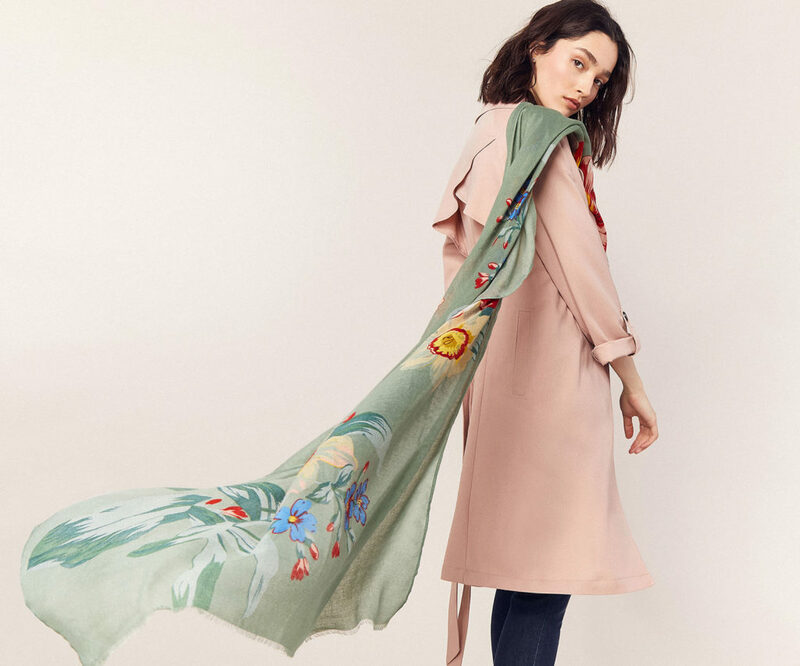 The arrival of Spring is always welcome, and whether or not you favour an Autumn / Winter wardrobe or Spring / Summer, there’s something a little bit glorious about the influx of colour on the Highstreet at this time of year. This season always brings a nostalgic sense of sunny days, trips to the seaside and lazy afternoons in the sun. The trends for this Spring offer a bevy of whimsical ice cream pastels and glorious colour-wheel brights. 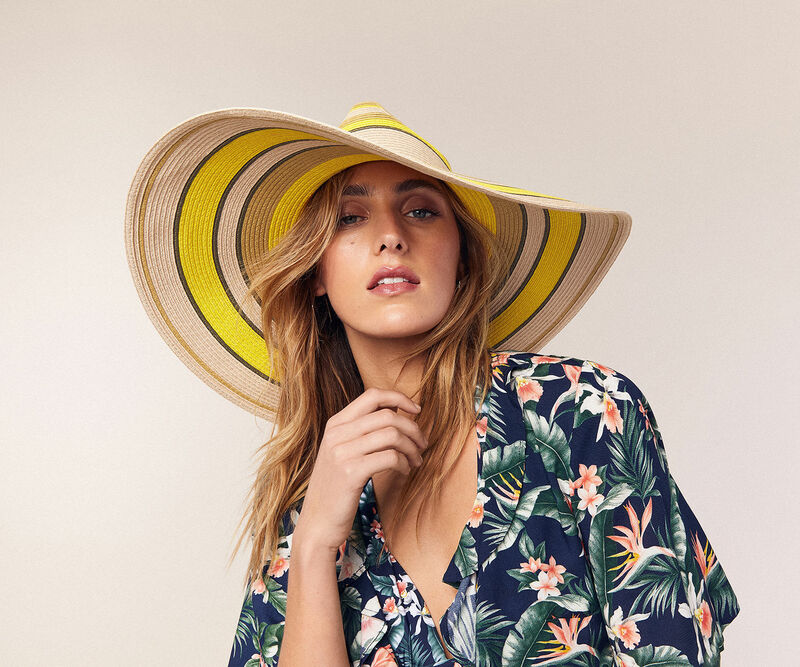 A few of the main trends are carried over from previous season’s, such as animal print and the ongoing boho theme, so items you’ve purchased over the last couple of seasons will still be on trend. Despite there being an ‘anything goes’ feel to the season as there are so many key trends to choose from, the overarching theme on the SS19 catwalks has been one of female empowerment and the celebration of all that is feminine and womanly. Silhouettes this spring are more fluid and cut for all shapes and sizes, whilst the theme is one of confidence and comfort. As is always the case in times of socio-economic uncertainty, current fashion trends hail back to past decades with a strong sense of nostalgia. The Seventies and Eighties are still a big influence this season, but with a more feminine feel to them than last season’s looks. Whether your style is minimalist or maximalist, there is something for everyone in this season’s style spectrum. This is such a season for colour! If you want to update your wardrobe with the key colours for spring then look out for pieces in an array of pale greens; whether your chosen shade be pistachio, mint, sage or olive. Green, lilac, fuchsia and sunshine yellow are also the colours of the season, and you’ll find pieces all over the Highstreet. If wearing lots of colour isn’t your thing, you can easily accessorise in accents of colour instead to lift your wardrobe. If you like your colour palette a little more classic, then beige is also really big this season (think vintage Burberry) -especially for soft tailoring and knitwear; in various shades of cream, blush, oatmeal and camel. 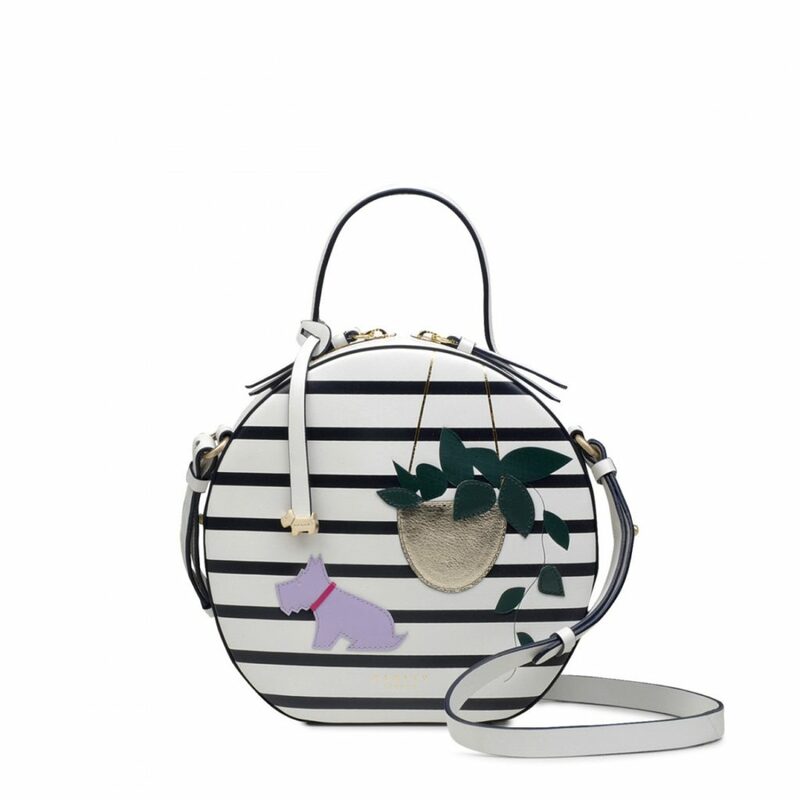 Black and white is a prevalent colour this season and also a huge print trend, with lots of black and white stripes and colour blocking on the Highstreet in both clothing and accessories. Other key print trends are polka dots and florals, which can be found as both delicate floral designs and as big bold prints. Vintage designer prints are another big influence – think vintage Hermes and Versace, with nautical-style chain & rope prints. The biggest trend of all however continues to be animal print, which still dominates the Highstreet. This look isn’t going anywhere just yet. The difference this season is animal prints are more colourful, playful and delicate and with some prints you have to look twice to see they are an animal print – some look more lace-like or floral in their appearance. If you’re into minimalist clothing and comfort then this is the perfect trend, as Utility-wear is this season’s casual look. The colour palette is a neutral one of cream, beige, khaki and navy blue. Silhouettes are loose fitting and layered, but can be worn with a belt to give a more a more fitted shape. 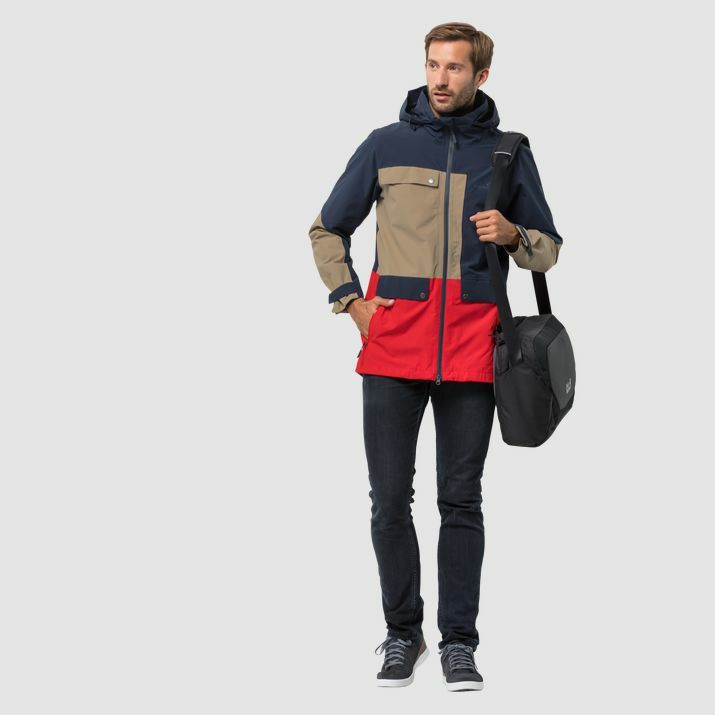 Utility-wear is practical, so expect to find pieces in easy to care for fabrics such as jersey and cotton blends, featuring pockets, front fastenings and belts. 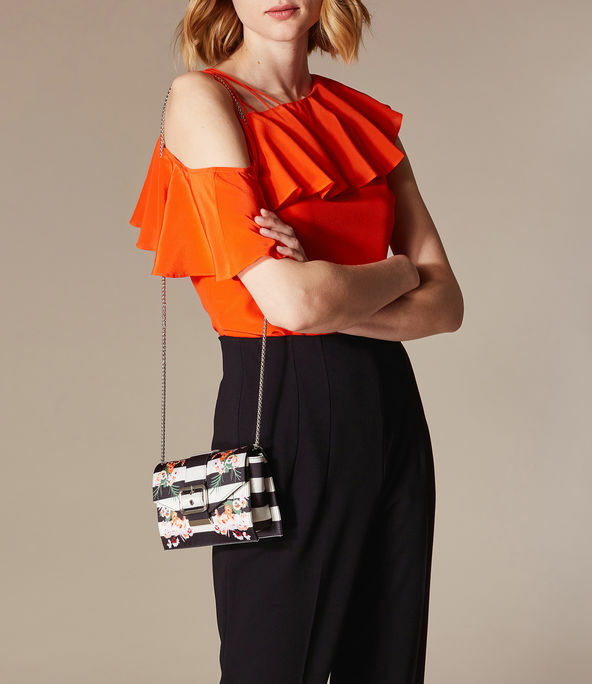 Key pieces for the look are all-in-one boiler suits and shorts (from micro to knee length), which can be dressed up for the evening worn with a pair of stilettos, or dressed down as day wear with a pair of flat sandals or trainers. This is the ultimate feminine trend for SS19. Over the last couple of seasons, it’s seen a more Western influence and the trend this time is no different. Expect to find a huge variety of floral prints; whether small ditzy prints or bolder designs, polka dots, lace, crochet or patchwork prints, along with details such as fringing, tassels and appliqué. This trend has a very ‘handmade’ feel to it, and maxi dresses with long sleeves or worn off the shoulder are the key looks. Silhouettes are longer line and layered with a floatier whimsical feel. The key colour palette is a range of desert and sunset hues of warm creams, yellows, oranges, pinks and rusty reds. The Eighties has been a huge trend for a few seasons, and whilst it has been done with maximalist rigour on the catwalk, the Highstreet version is subtler. Its influence can be found through colour and detailing rather than in complete outfits, and you can wear as many of these details together as you like to build up this look. It’s wonderfully playful and nostalgic. The trend’s key features are rainbow shades and colour blocking, fabrics that are ruched or pleated, big shoulders, decorative bows on clothing and accessories (the bigger the better), sequins, acid wash denim and neon. When it comes to wearing neon shades, team with black, white or denim, or go all out and wear head to toe neon shades. Tailoring has been a consistent classic trend for the last few seasons and with each it’s become more and more colourful. This spring expect to find tailored pieces in a glorious array of bright shades and pastels. 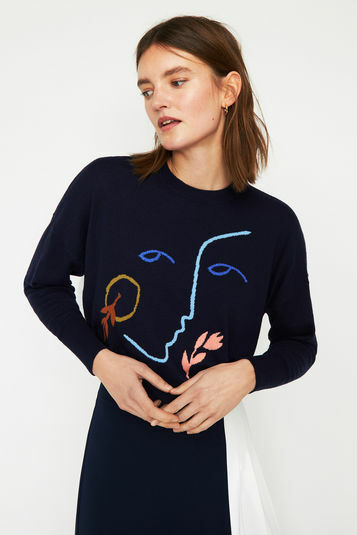 This is a great time to buy some investment pieces for your wardrobe, whether it be single or double breasted, it’s the perfect item for both day and eveningwear, and can be dressed up with accessories or down with a simple T-shirt underneath. 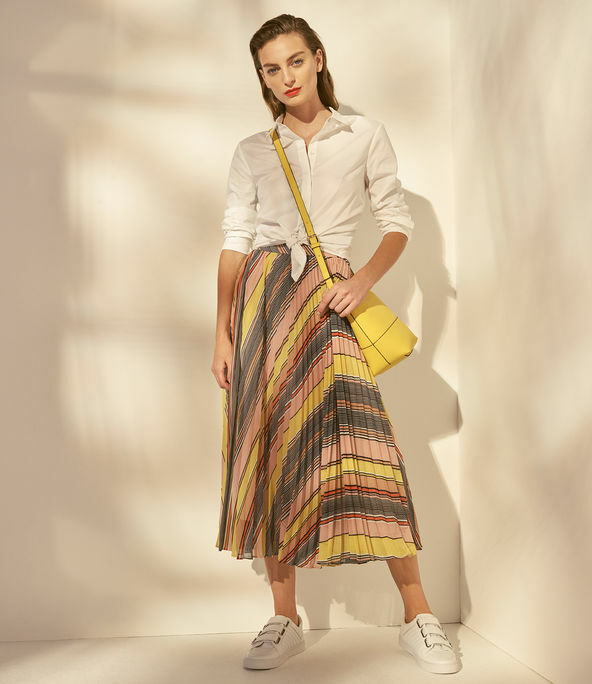 SS19’s tailored trend has a more relaxed and fluid silhouette, with wide-leg trousers and long line shorts replacing skirts this season. Accessories are oversized and flamboyant this season, and a great way of updating your wardrobe with some of the latest trends. 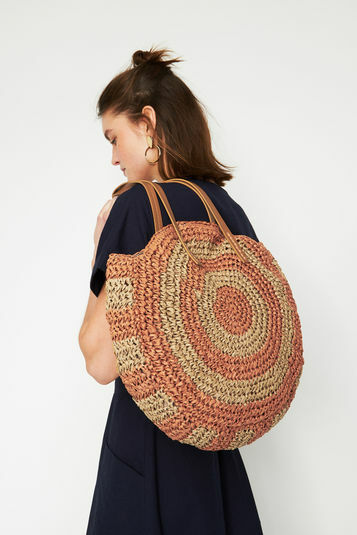 Raffia is a hot look, and can be found in large floppy and bucket hats, as well as tote bags. The round bag is also a key shape. Bows on jewellery and head pieces, as well as the throwback padded satin head band are a nod to the Eighties trend. There are so many Eighties style accessories that this trend can be done just through accessorising should you choose. Earrings and necklaces are big statement pieces so just choose one or the other to add colour to any outfit. In footwear, stiletto heels, flat sandals and square toe shoes and boots are must haves for this season. Some of the season’s trends for womenswear cross over into menswear. Tailoring is elegant in silhouette with a softer colour palette of oatmeal and pastel shades in fluid fabrics, with jackets both single and double breasted. 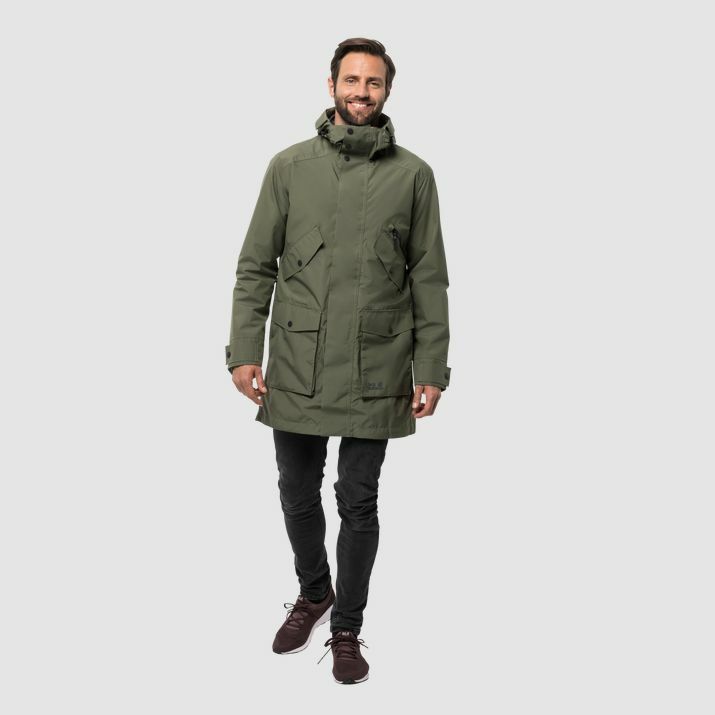 The Utilitarian trend is also still big, with a bevy of garments in technical fabrics where functionality is key. 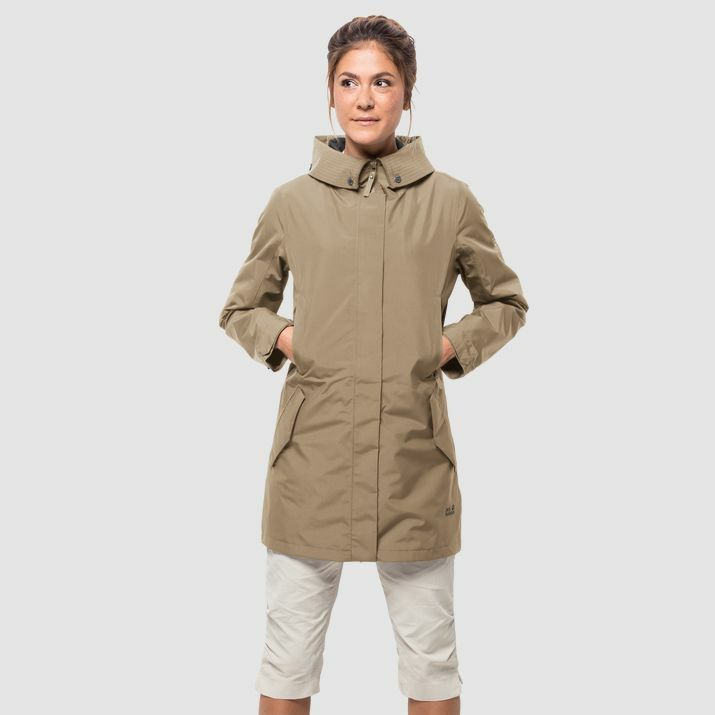 Pockets, zips, hoods and detachable layers make the trend practical and also add interesting detail. Sage greens and beiges are the key colours this season. 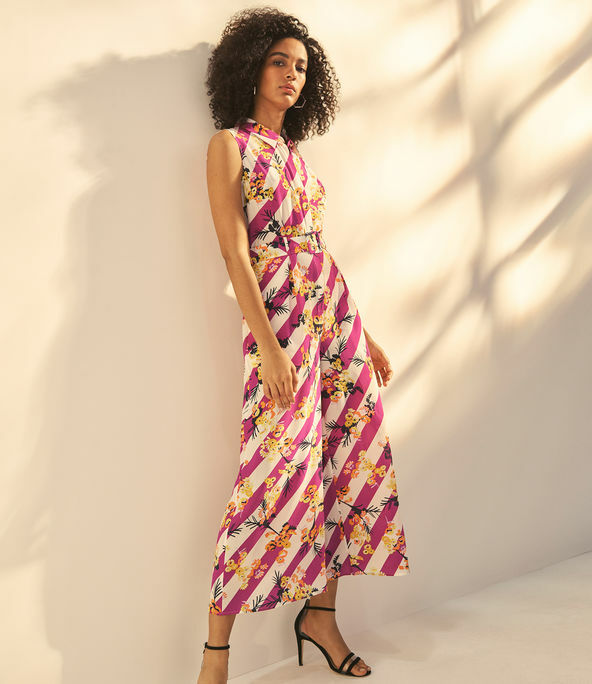 There are also loads of brightly coloured retro and vintage-style prints that can be combined for bolder looks, or worn with plain separates for a subtler approach to the print trend. Wide strapped hiking sandals are the key footwear trend for this season.